A string of inquiries and painful revelations is buffeting ANZ, CBA, NAB and Westpac – the most recent about lost details on 20 mln accounts at CBA. As ANZ’s boss says, a golden era is over. But though costs are rising and loan growth is set to slow, the oligopoly will endure. Australia’s banks are three months into a year-long inquiry, or Royal Commission, into the financial industry. This is the latest of almost a dozen investigations into the sector. On May 3, Commonwealth Bank of Australia said that in 2016 it lost tapes containing backup data on almost 20 million accounts and decided not to tell customers. The country’s largest bank said there was no information that would allow account fraud. On May 1, the Australian Prudential Regulatory Authority released the findings of an independent inquiry which criticised CBA as complacent and insular, demanding it carry an extra A$1 billion in regulatory capital and implement a list of fixes. APRA commissioned the report last year, after CBA was sued by Australia’s financial intelligence agency for breaches of money-laundering laws. 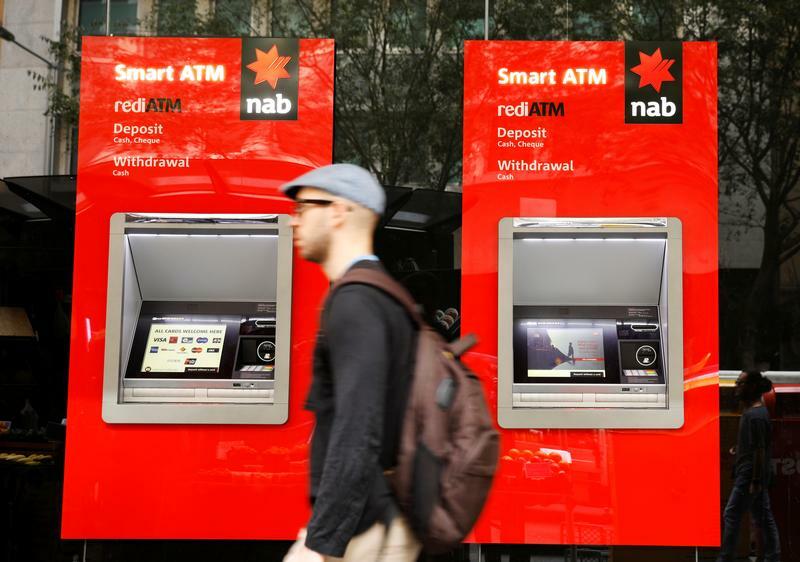 National Australia Bank said on May 3 that first-half cash profit dropped 16 percent on restructuring costs. It will spin off its wealth management arm by the end of 2019. - On May 1, Australia and New Zealand Banking Group Chief Executive Shayne Elliott forecast revenue pressure ahead and said he expected a “golden period for 20-plus years” for the country’s banks would not continue.